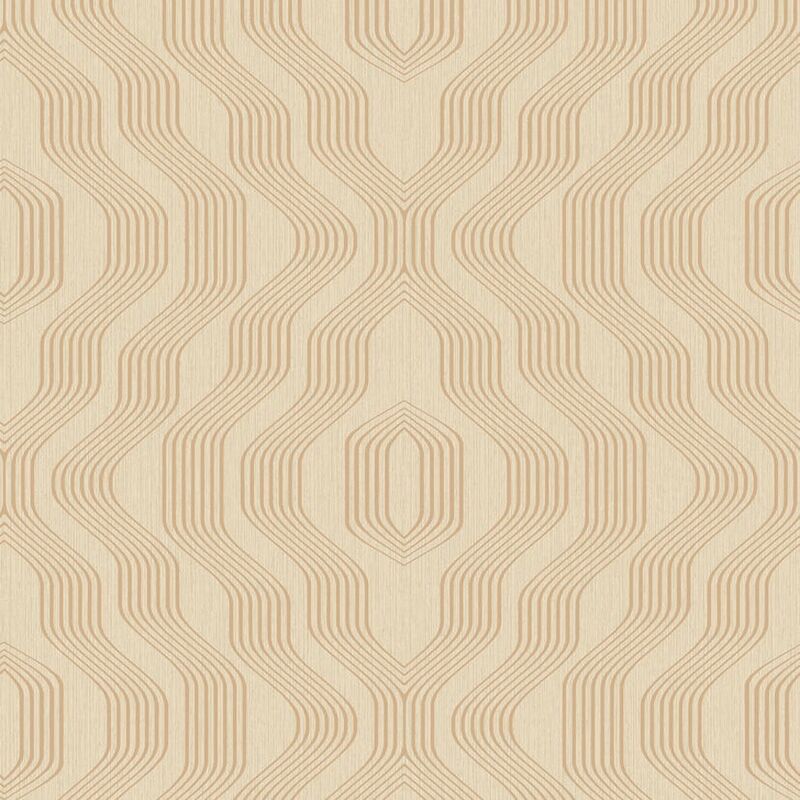 Swerve is a luxurious geometric wallpaper with a satin like finish and sheen. It has a modern look with radiating geometries. Use it in a living room design or commercial interior.